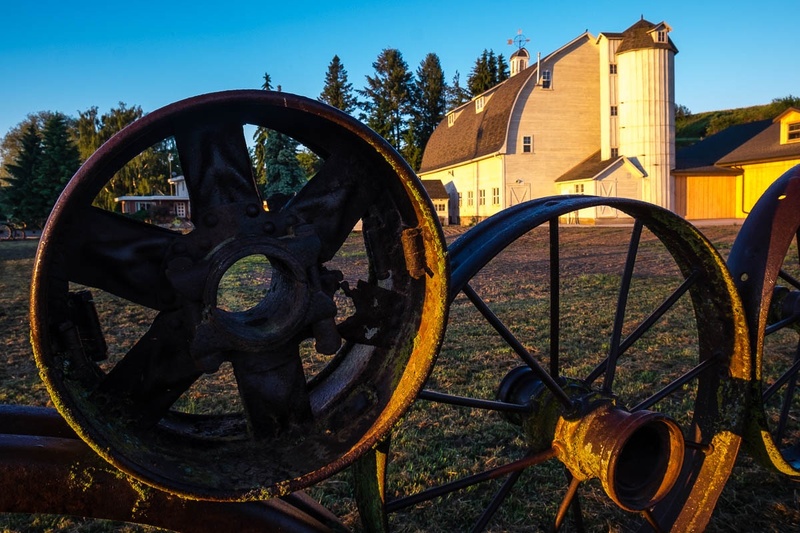 Some of you might be wondering why it’s called the wheel barn. I don’t think I can help you. This is from the nXnw 2015 trip to the Palouse region of Washington. Finally, I’m four days late, but the blog of 6 years old as of October 18.